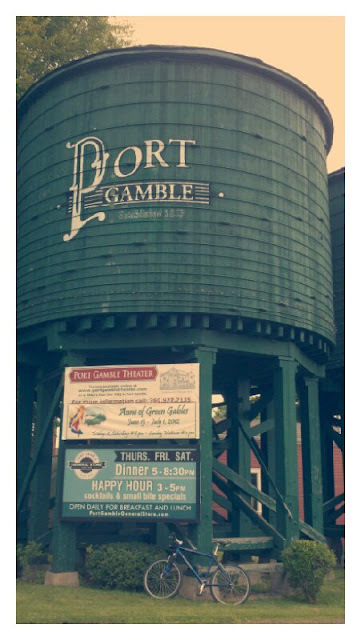 I had this trip on my list ever since a little boy. 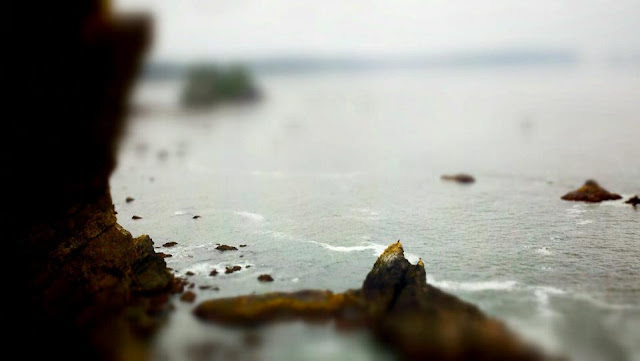 For hours would stare at a map and dream about walking the adventurous route on the Olympic Coast in Washington State. I was excited to get started on my journey, so I packed my backpack and headed out the door. The walk starts at either Rialto or Shi Shi Beach and takes multiple day for a hiker complete the strenuous journey; across rugged terrain. The tides and incoming storms must be observed for a safe journey on the coast. 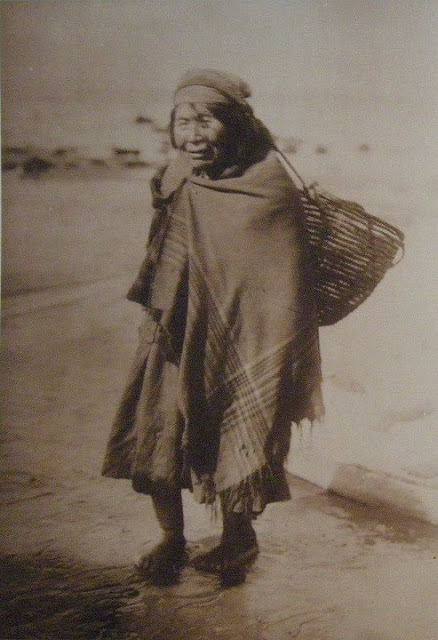 I would start walking each day, when the tide was going out and try to make it to the next campsite, before the land I was walking on, became a part of the Pacific Ocean. Want to learn more? 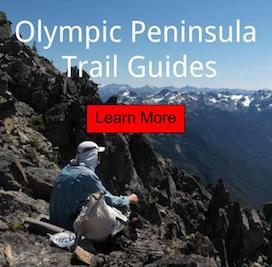 Trail guides to hiking the Olympic Peninsula. I would do so as the natives once did in minimal footwear, for me wearing Vibram Five Finger Seeya's, this would ensure that every sharp rock would be felt during the walk. Enhancing my experience, without tearing my flesh to pieces. Like many of my adventures. I would be using public transportation for this backpacking trip. Note: I suggest anyone that is looking for a spiritual experience, on their minimalist journey to do this trek alone. However; respect the terrain because it is now joke to walk on. Rehab your feet for quite some time before attempting this route. The next hiking season, I walked southbound on the Olympic Coast, documenting from Shi Shi Beach to Rialto Beach; by using public transportation. Disclaimer/Comments: Biking, Hiking or Backpacking in Minimalist Footwear takes strong feet. Give you body time to adjust to this type of footwear before attempting anything you see on this site.